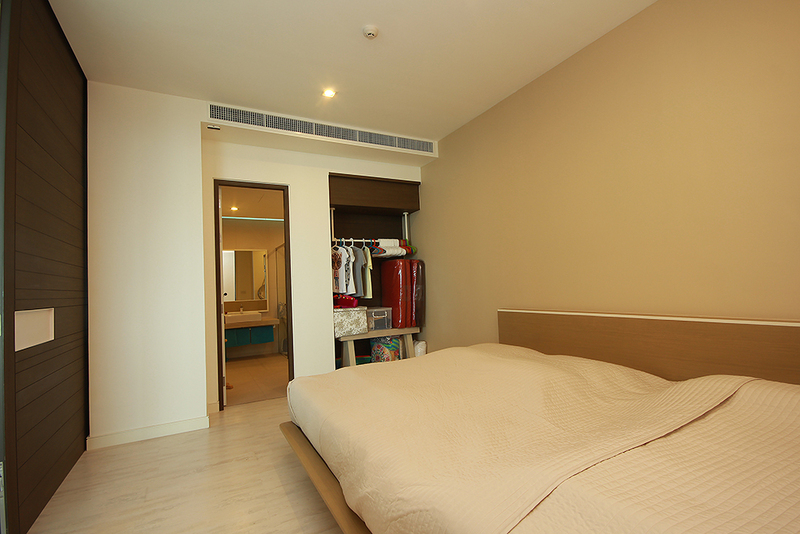 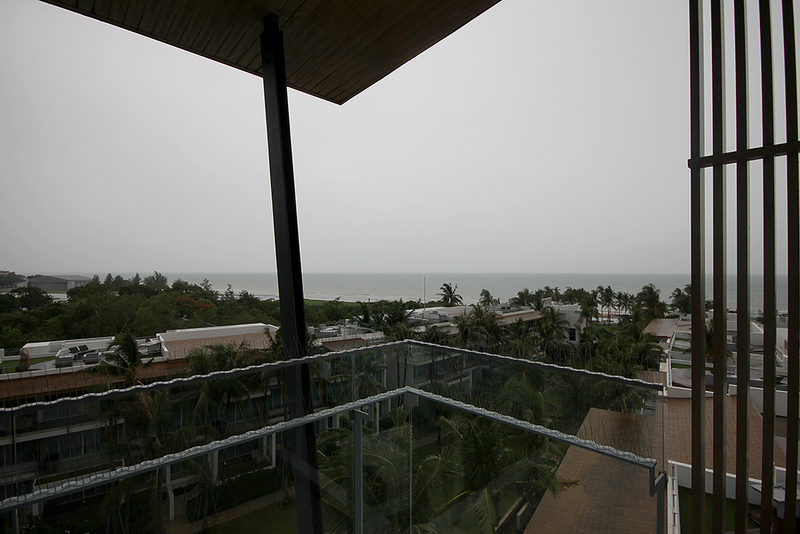 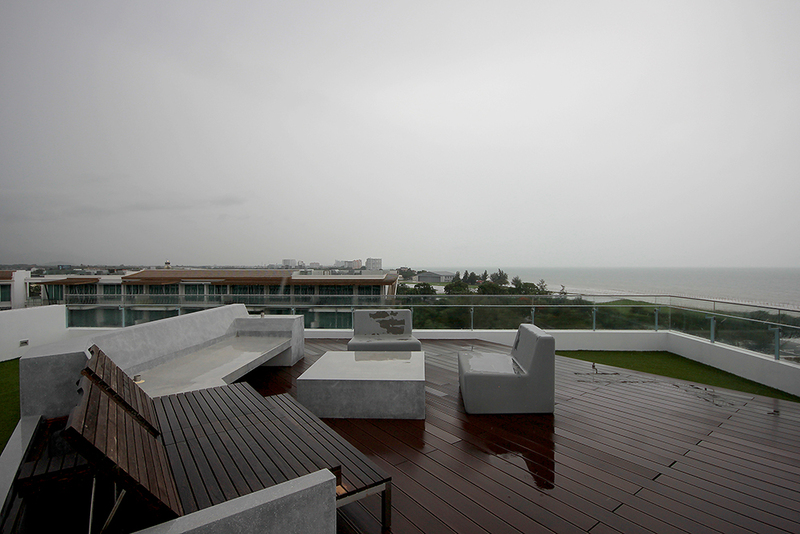 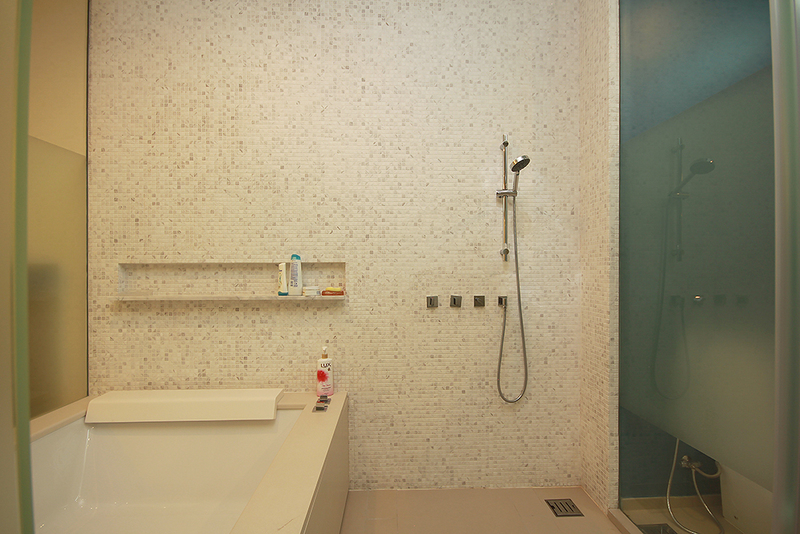 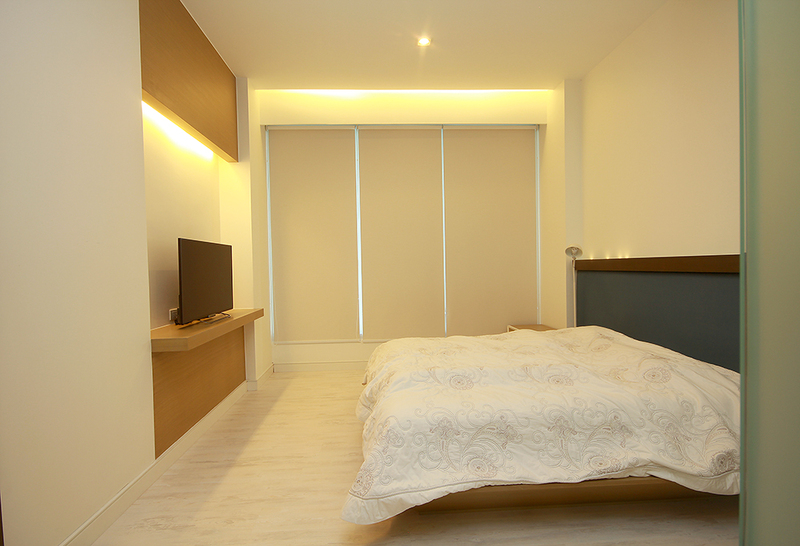 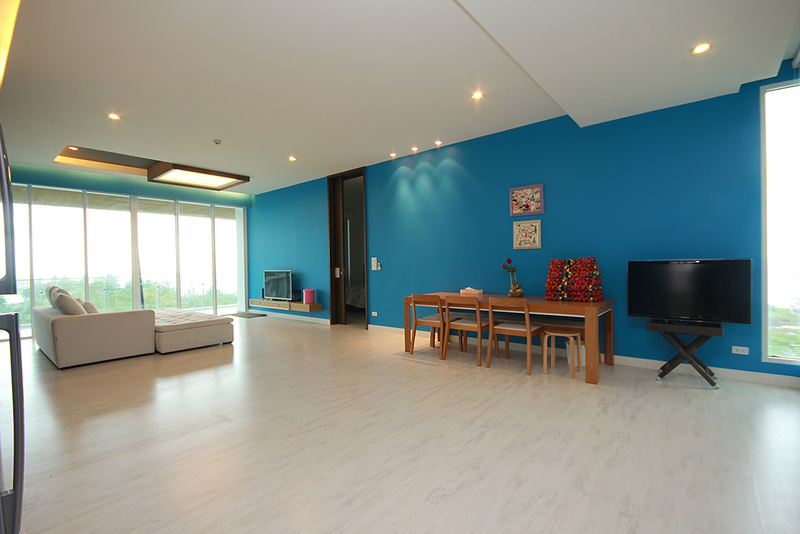 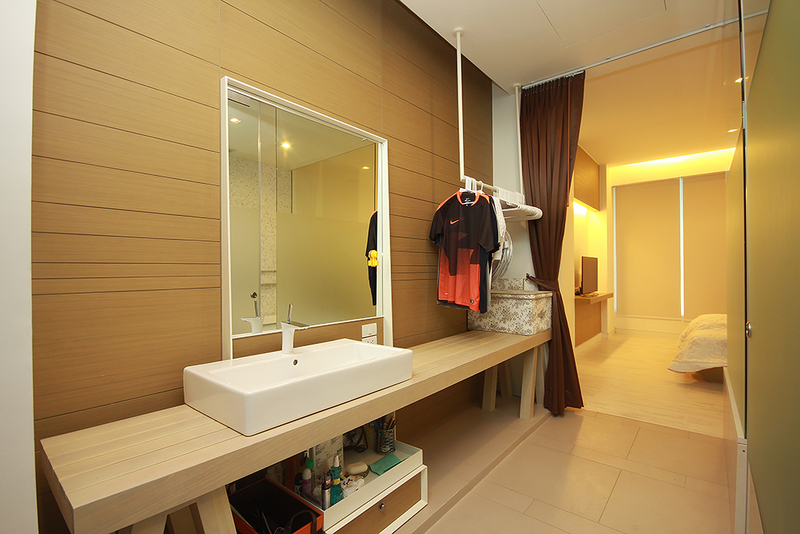 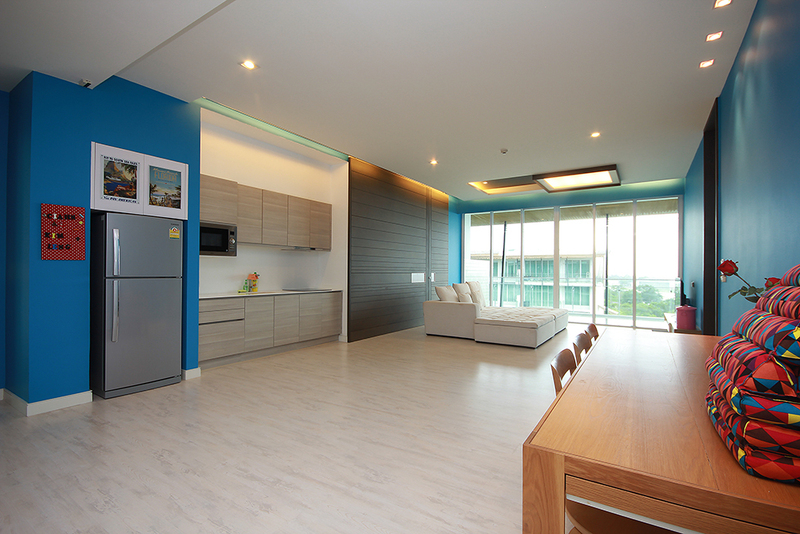 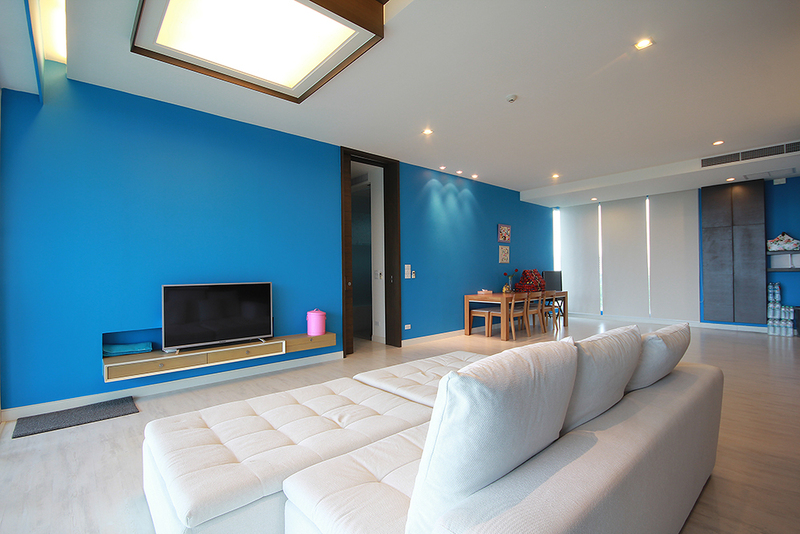 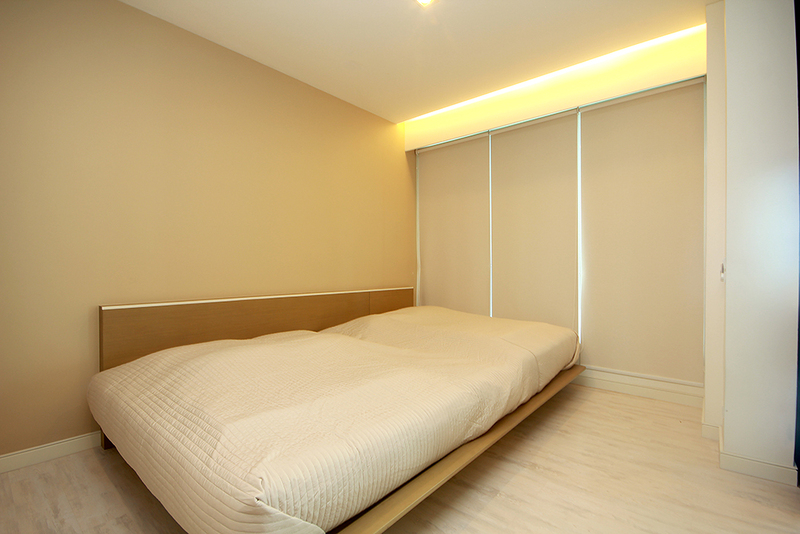 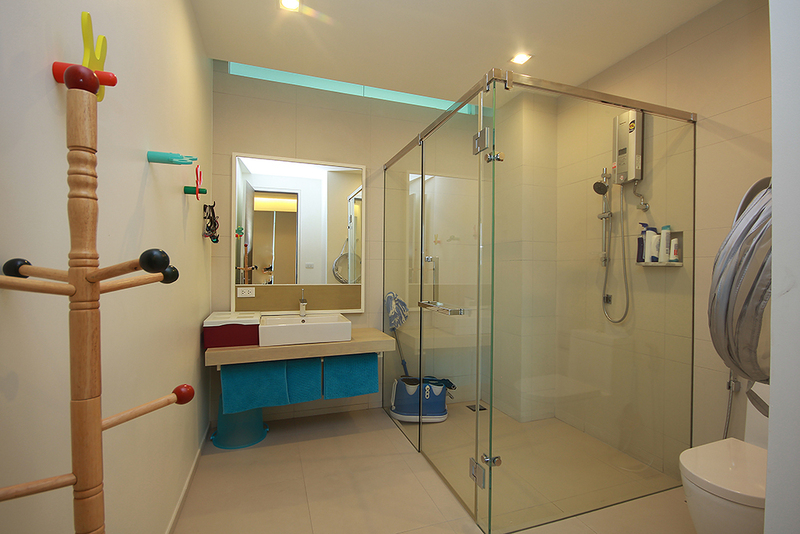 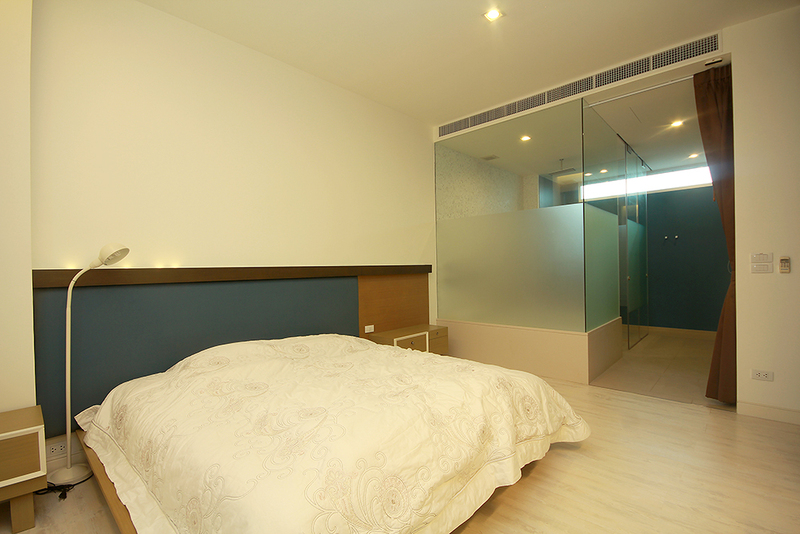 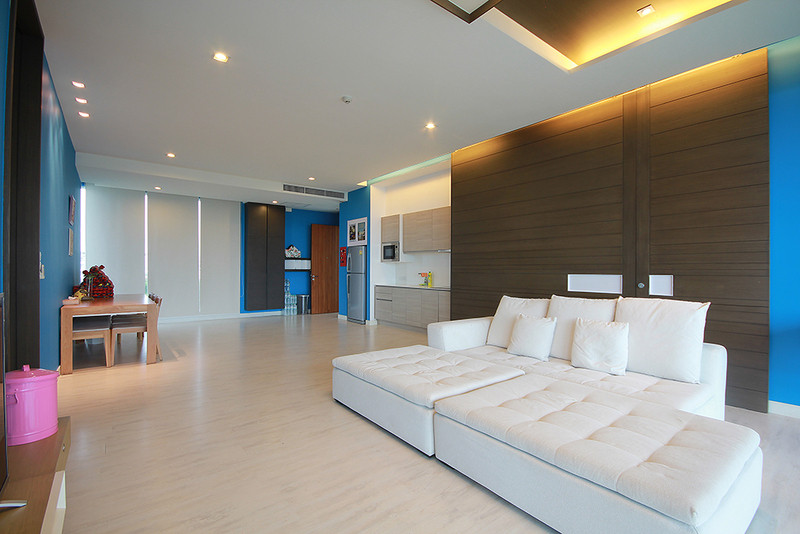 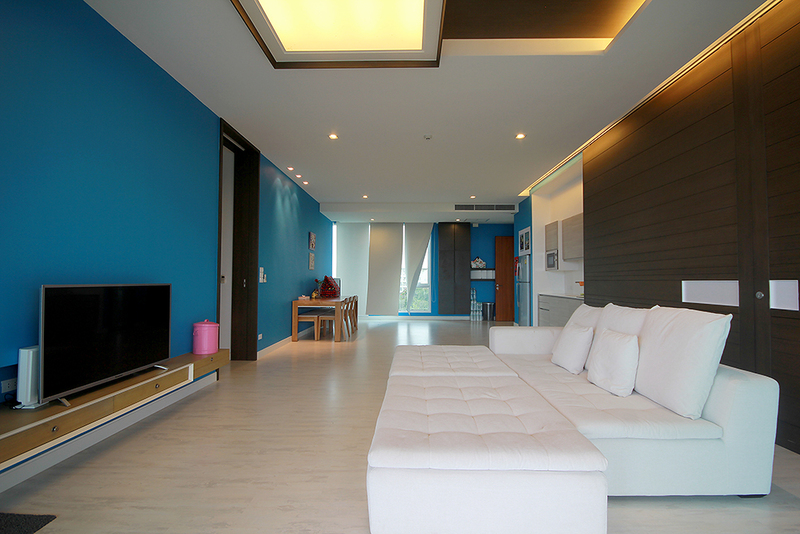 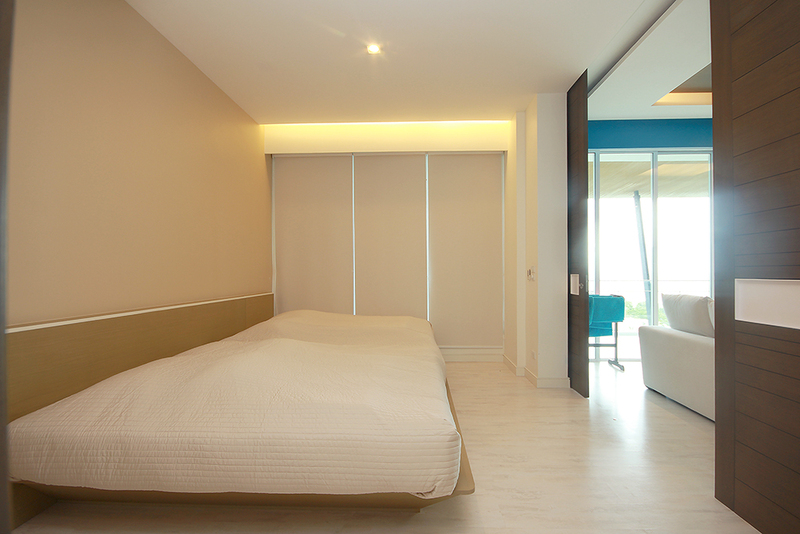 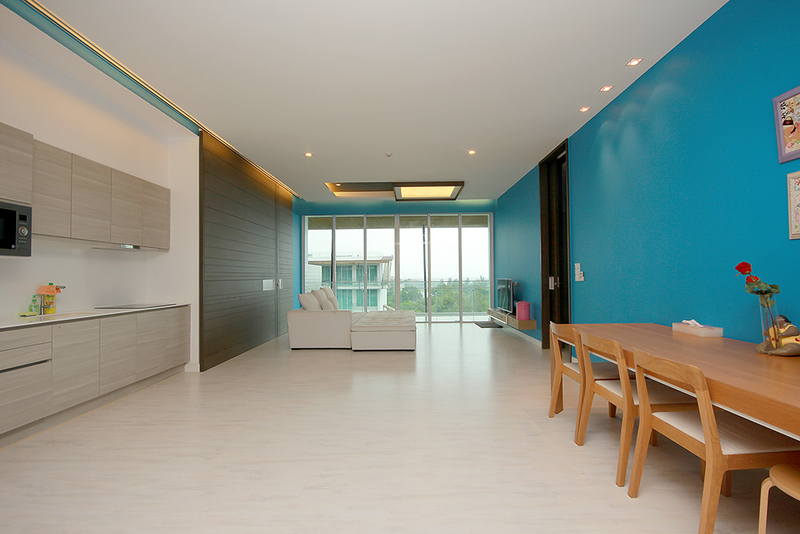 A brand new condominium located on Hua Hin beach with a very nice and quite place. 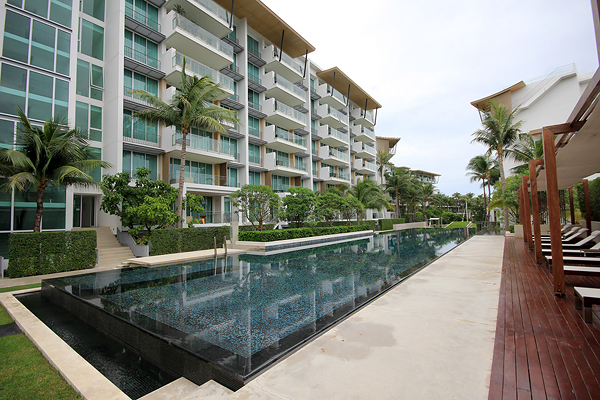 A good place to spend your value time with your family and your love one during weekend or long holidays as well as a place for your second home. 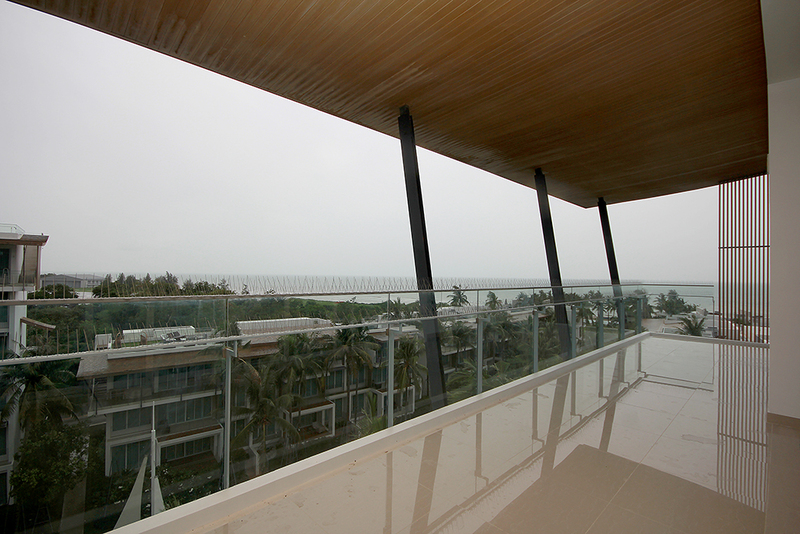 Enjoy fresh and clean air, white sand beach with joyful environment. 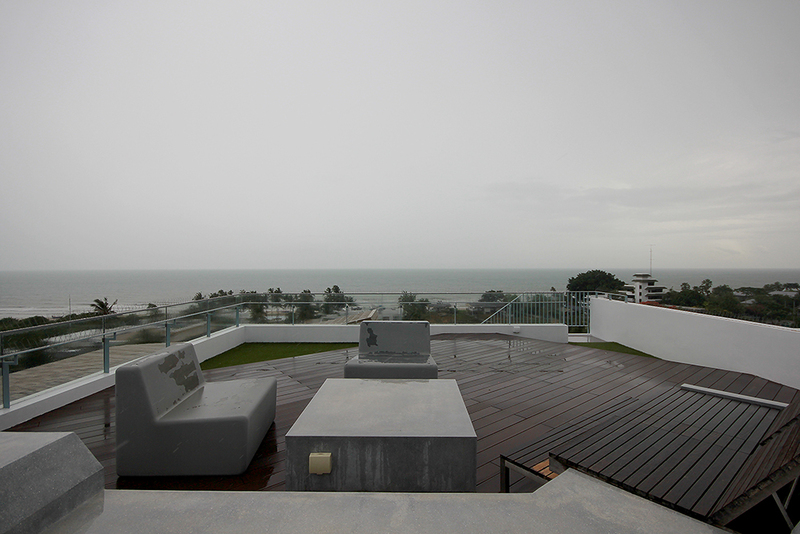 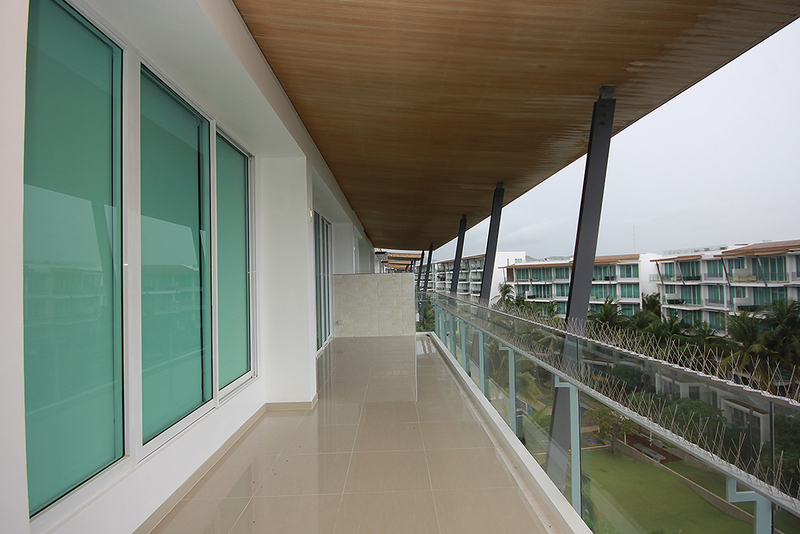 242 sq.m., 6th floor (top floor) with roof terrace, pool view and sea view on the south side. 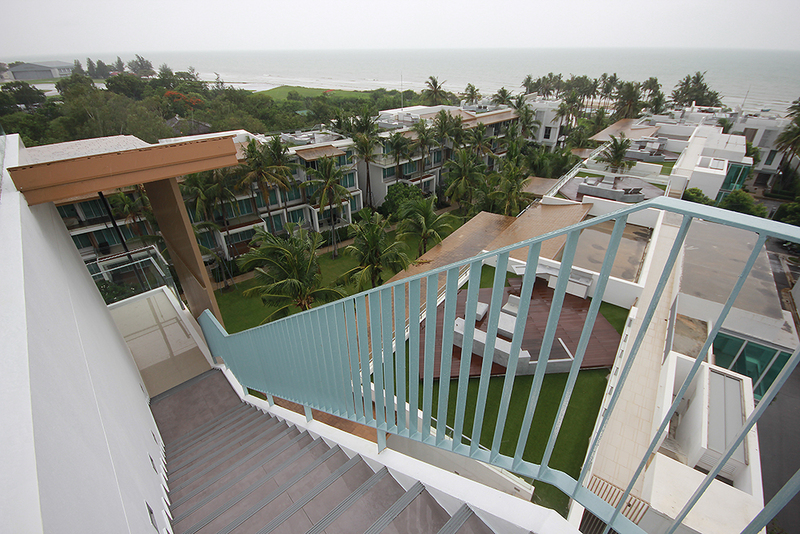 Infinity-edged swimming pool, Fitness, far from town about 6 km, on white sand beach.